Wacky Shots is pleased to announce that we are now accepting credit card payments! As a photo booth company, we live and breathe customer service. Whilst we may not be perfect, we are in the midst of making changes within our company to serve you better. As part of our on-going commitment to improve customer service, We understand that not everybody has cash on hand these days and not everybody uses cheque that much. As we are now moving to the digital age, everything is going paperless and going Eco-friendly. So moving forward, we will also soon be implementing electronic-signing for new bookings. We thank you all for your patience! 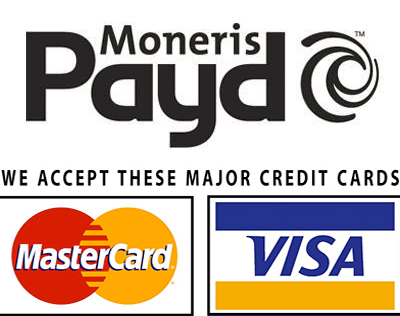 Credit cards are processed online using PAYD which is then powered by MONERIS. We do not have access nor keep records of your credit card information. Cash, cheque, and Interact e-mail money transfers are still accepted!